Using a combination of collaboration and technology with a high level of empathy, interest in human behaviour, user experience and users needs, I endeavour to implement a solution that truly works for you and your users. 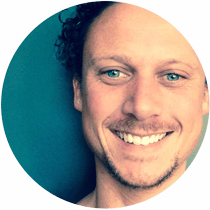 With over seven years experience in the industry and currently based in Sydney, Australia, I have worked on a wide range of projects from small business to award winning corporate sites and ad campaigns. Each project is different. If you’d like to work together to create some amazing outcomes, let’s talk. Part of the Domain Group, Commercial Real Estate is leading the way in connecting commercial property vendors and purchasers. With one million unique visitors per month, the need for innovation and new features, improving existing elements, performance and a rapidly growing audience, striking a balance was essential for success. 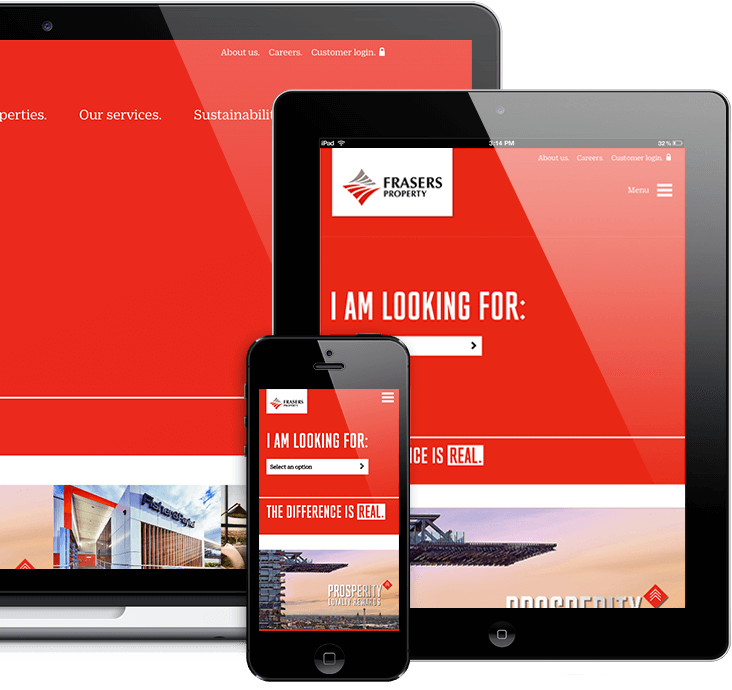 Australand (now Frasers property) is one of Australia’s leading property groups across Australia and New Zealand. 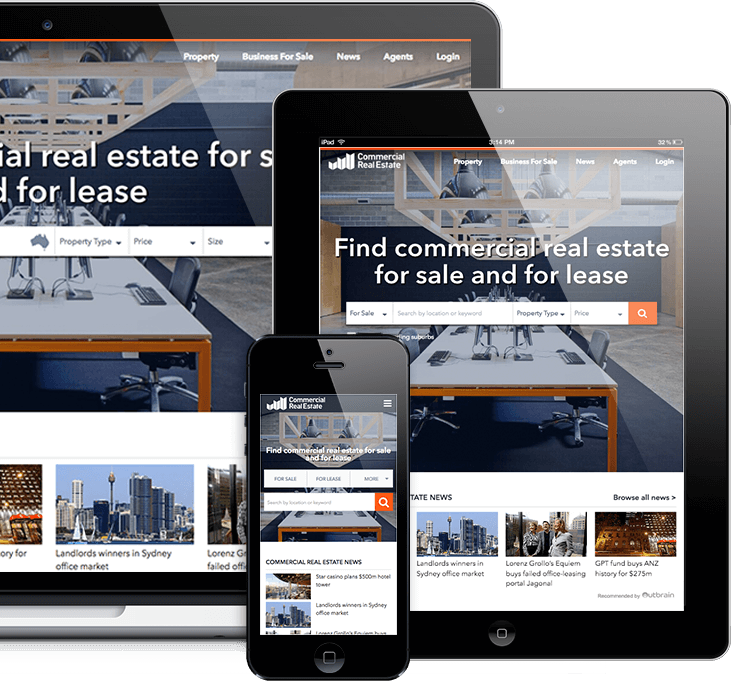 Using a powerful CMS (Sitecore) to deliver an award winning, highly flexible, responsive solution. I am an award winning front end developer who has been lucky enough to collaborate with highly skilled teams across a wide variety of projects. 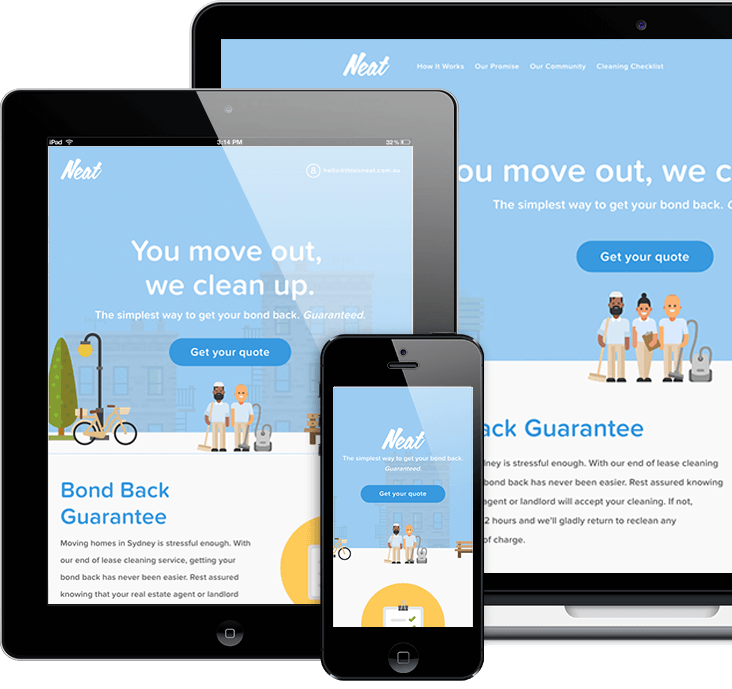 I have worked with a large international agency across a broad spectrum of creative projects and teams, and have been the sole front end developer focused on a website that has monthly unique visits in the millions. I always take a great deal of pride in my work, have stepped into the lead role, and worked with overseas teams. I thrive on solving problems in a collaborative environment, and look forward to solving many more. At other times I spend time outdoors exploring, in the ocean or the mountains, surfing, mountain biking or some other activity out in the elements. I love nature, forever fascinated by sound and have an insatiable appetite for the international language of music. I’m always interested in hearing about new opportunties.